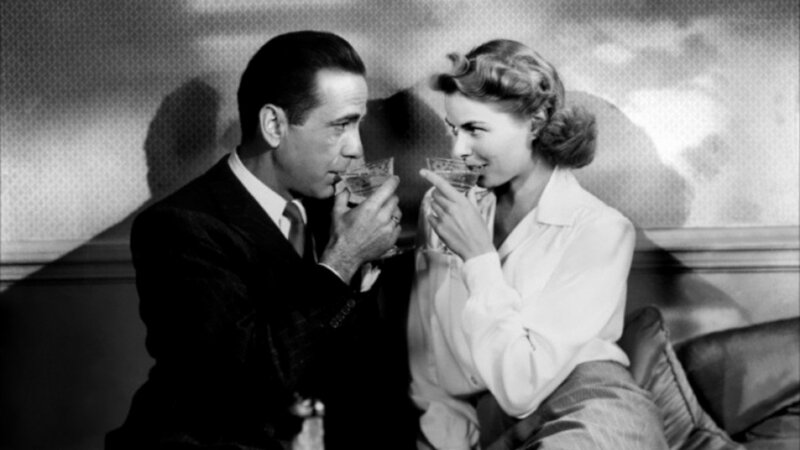 In this episode, Dave steps in the time machine and takes on a classic, CASABLANCA. All this to prepare for ALLIED! But before that we talk about exile, and how this effects refugees, from a mental health perspective. This episode features a new guest, author E. Ivan Infante, a man with an encyclopedic knowledge of classic Hollywood. Give him a listen and enjoy the show!